Can you guess who these lovely red locks belong to? 7. 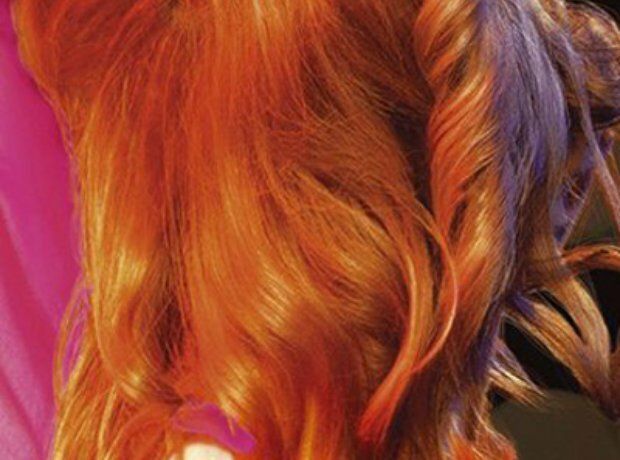 Can you guess who these lovely red locks belong to?